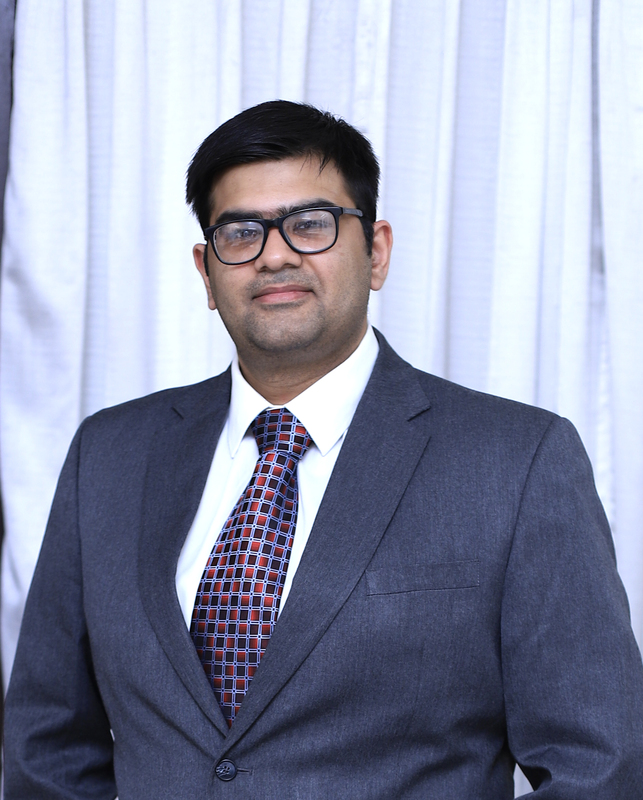 Be Inspired Podcast Network Incorporated, operators of Be Inspired Radio is pleased to announce our personality of the month January 2019. 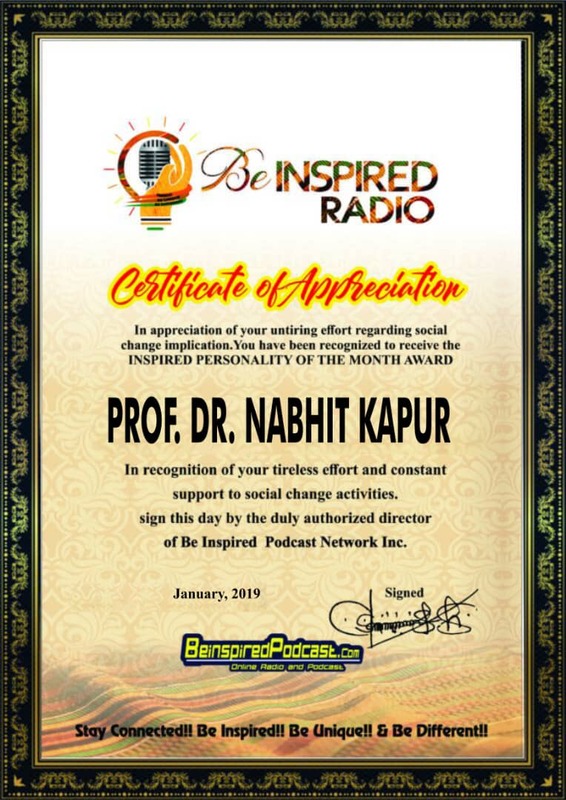 The Board of Directors, Staff, and Management of Be Inspired Podcast Network Inc. would like to congratulate Professor Dr. Nabhit Kapur, Executive Director, Peacful mind Foundation as our personality of the month of January 2019. Stay Connected!! Be inspired!! Be Unique!! & Be Different! !